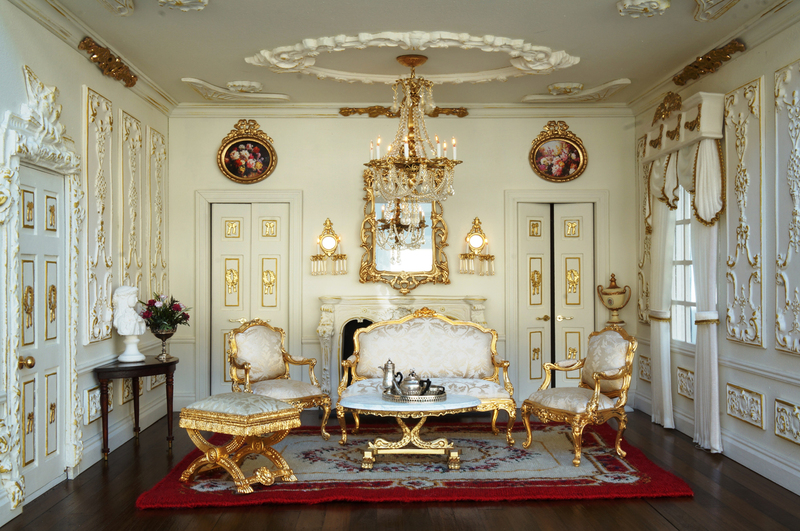 We are specialists in building, design and renovation of dolls houses to the very highest standard. The house can be one you have already, or we can supply any house or shop from ANY manufacturer. After a free consultation with you, we completely tailor and customise your house to be unique to your specification. We have a showroom in Sudbury (Suffolk), and this is supported by a dedicated team of master craftsman. It is then delivered to you ready to fill with your treasures! Our build & design service is available for all kits and ready-made houses, from any manufacturer. We can also supply them directly to you so you can do this for yourself! Delivery and collection of your house can be arranged to anywhere in the UK. Our design consultancy service is completely free, no obligation for any house supplied us or otherwise. We can help you find the house that you want, or simply advise on where to get the best lights. We also offer a complete restoration service and of course we can finish a project for you!